In Mind Over Money Nigel shows us why we behave the way we do with money, and gives some simple tricks we can use to make better decisions about the money we have. The series was fully funded by Kiwibank and as a business proposition they noted the ROI was “unprecedented”. Get in touch if you’re interested in finding out more about the success of the series from a commercial perspective. The first series is based on the relatively new field of behavioural economics. It takes its inspiration from the Nobel prize winning work of psychologist Daniel Kahneman and turns it into visual, humorous entertainment. 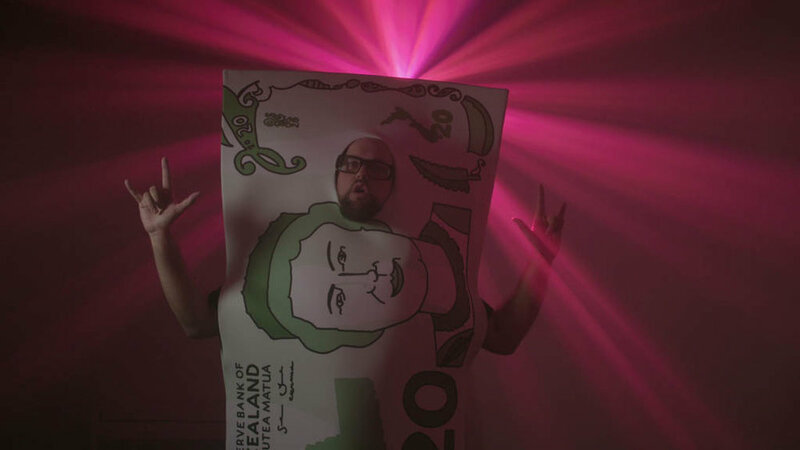 The second series focusses on the area of Money Personalities. Using extensive research Mind Over Money creates four distinct personalities: the power spender, the sociable sharer, the freedom seeker and the security saver.